Tower's most powerful Pauling therapy drink mix. A one-month preventive (or 2 week therapeutic) supply of Tower's advanced vitamin C, lysine and proline PROFESSIONAL drink mix. 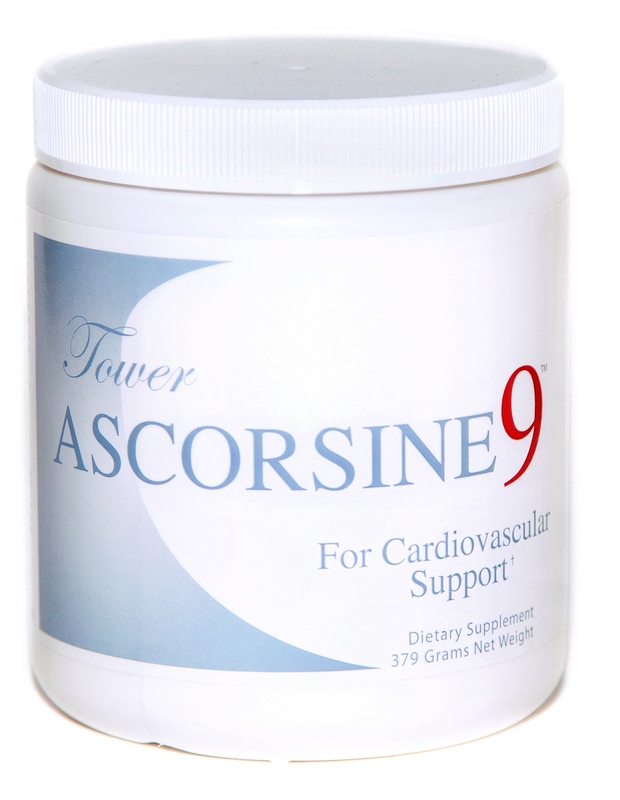 The A-9 formula contains everything in the basic Heart Technology with more proline, more vitamin A, and A-9 adds chrondroitin sulfate/C, taurine, CoQ10 and magnesium/creatine chelate. WHEN PURCHASING IN BULK, PAULING THERAPY PRODUCTS SHOULD BE USED WITHIN FOUR MONTHS OF THE DATE OF PURCHASE FOR MAXIMUM FRESHNESS. PRODUCTS CONTAIN NO PRESERVATIVES AND ABSORB MOISTURE WITH DAILY USE. 30 servings per jar. 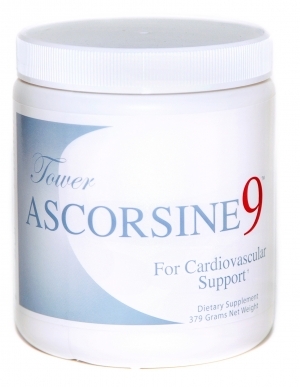 Each serving contains: Vitamin C (Ascorbic Acid) 3000mg L-Lysine 2800mg Chrondroitin Sulfate CS/C 1000mg Taurine 1000mg L-Proline 500mg Vitamin A 8500iu Vitamin E 422iu L-Arginine 200mg Vitamin B6 50mg Magnesium 150mg Creatine 844mg Vitamin B2 2mg Folic Acid 400mcg Stevia 55mg Wholesale price per jar for 6 jars - $57.80.